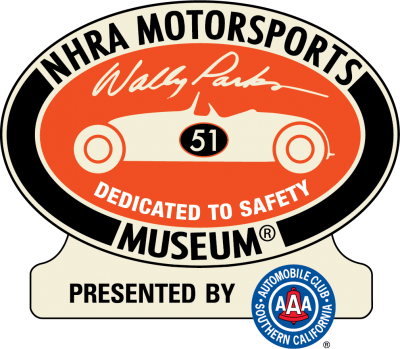 Click here: For Spectator Advanced Tickets – 3-day Full event – $65.00 per person or Call 1-800-844-6472 for tickets. 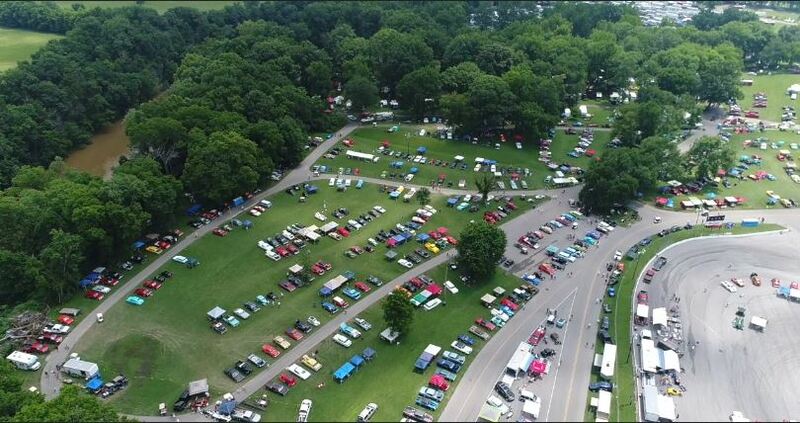 You can say we are in the heart of Hot Rodding here in Bowling Green KY. Every year car enthusiast for one weekend gathers around at NHRA Motorsports Museum’s Holley Hot Rod Reunion. From nostalgic cars to vintage cars to muscle cars, to even one of a kind rare cars. They all gather here. We are on a mission to find out why people are so obsessed with these vintage cars!